The villains in Star Wars always look cooler than the good guys and that tradition continues in The Force Awakens. Enter dark knight Kylo Ren. 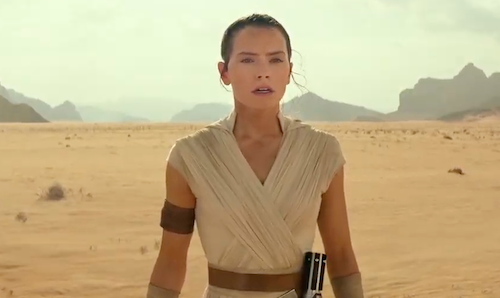 "He is a character who came to the name Kylo Ren when he joined a group called the Knights of Ren," director JJ Abrams told Entertainment Weekly in August. "He is not your prototypical moustache-twirling bad guy. He is a little bit more complex than that, and it was a great joy to work with Adam Driver on this role, because he threw himself into it in a deep and remarkable way." "He's full of emotion," added writer Lawrence Kasdan. "No matter how we express ourselves in the world, whether we hide it and act very calm or whether we're very out there and demonstrative, everybody's roiling with emotion. And you want your characters to be that way, too." 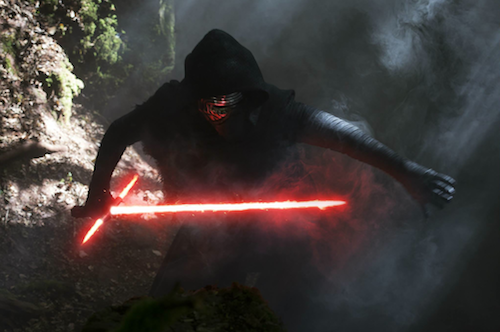 Kylo Ren isn't a Sith according to director JJ Abrams. So does this make him an über Darth Vader fanboy as implied in the second teaser trailer? 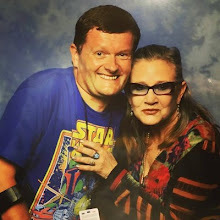 This could be an interesting plot twist, if true, and has prompted a theory I have regarding the fate of another character and their story arc in the new trilogy. Do you think Kylo Ren is a Sith? Let me know in the comments below.